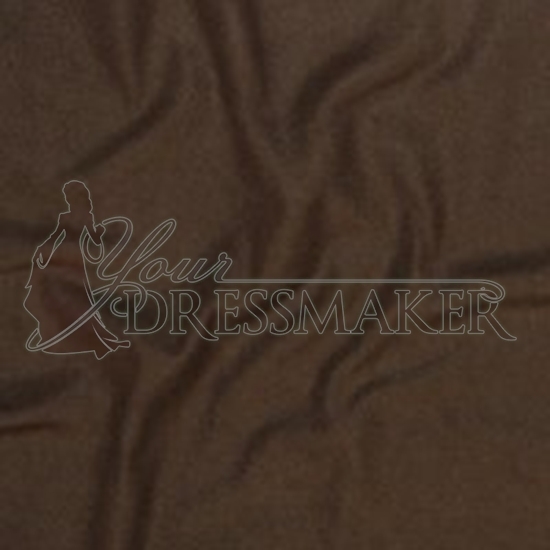 This thick and heavy synthetic fleece is typically used in pea coats and other outer garments. 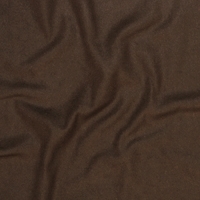 Dense and warm, this fabric is durable and suitable for all weather use. We recommend cold washing. Wash with a gentle machine action using a 1/2 load with a short spin. Maximum water temperature 85°F/30°C. Use a gentle washing detergent.